Shoal Creek Conservation Area consists of 266 acres, and was established on January 8, 1990. 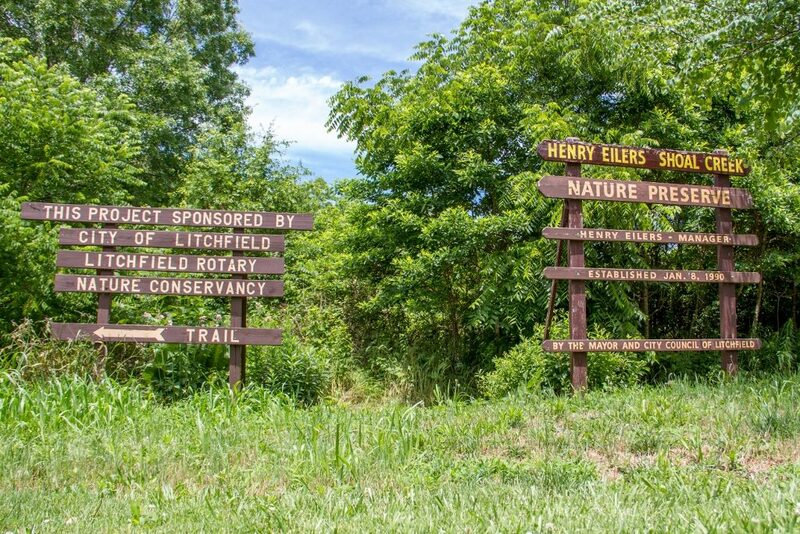 It is owned by the City of Litchfield and has been recognized as one of the best remaining examples of Southern Illinois till-plain barrens and woodland communities. The Conservation Area is located across the dam, East of Lake Lou Yaeger, and is accessible from the parking lot East of the preserve signs.